Brian Little: Are Human Personalities Hardwired? Are you introverted or extroverted? It depends. When it comes to personality, psychologist Brian Little says we can actually act against our biology — especially if we pursue a "core life project." Brian Little: Are Human Personalities Hardwired? 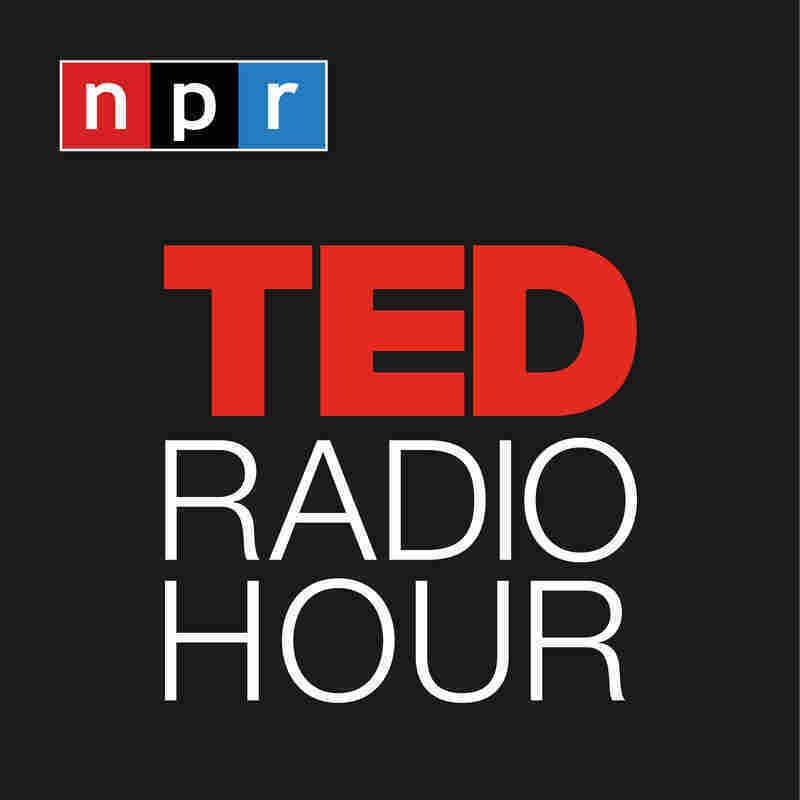 Part 4 of the TED Radio Hour episode Hardwired. Are you introverted or extroverted? It depends. When it comes to personality, psychologist Brian Little says we can actually act against our biology — especially if we pursue a "core life project." Brian Little is a psychology professor at the University of Cambridge and a fellow at the university's Well-Being Institute. Little is the author of Me, Myself and Us — a book which explores how human personality changes and shapes life. He's also a self-proclaimed introvert, but says he acts like an extrovert for his students. Personality Tests Are Popular, But Do They Capture The Real You?